It looks like a breakfast pastry wants to join the list of over a dozen Presidential candidate for 2020. 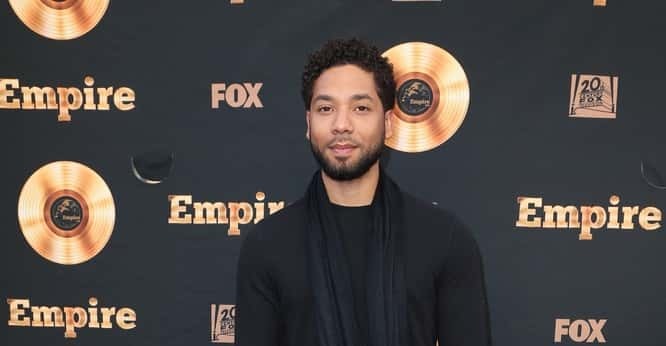 A star from Empire says he was jumped while on a late-night stroll in Chicago. The original story claims chemicals were thrown in his face, and a noose was placed around his neck by white people who said “this is MAGA country.” He refused an ambulance and took himself to the hospital. The story seems to be fluid at this point as police are combing thru hours of video. Comedian Kevin Hart is getting some push-back after he shared his support for Jussie Smollett. Did you ever hear from the mainstream media that Antifa attacked a number of Hispanic military members and yelled racial slurs at them? Ruth Bader Ginsburg is still missing from the Supreme Court. A college will be holding a tribute concert in her honor this spring. Residents in a Texas town now have to pay $1,000 more a year because their mayor decided to take their city to 100 renewable energy. It sounds like the House Committee on Natural Resources wants to remove “so help you God” from the oath by those who testify before the panel.